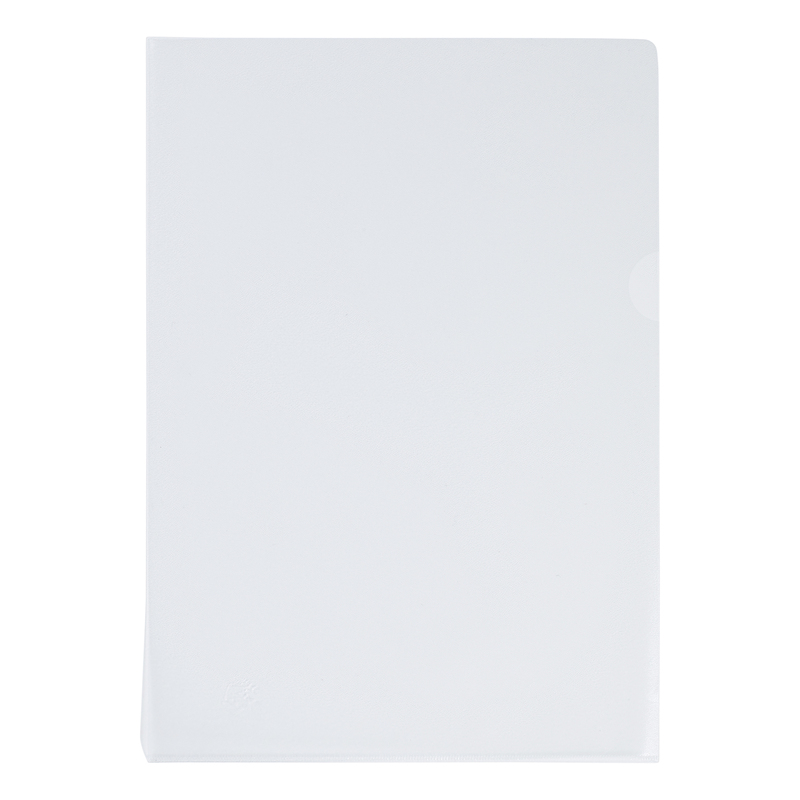 • Opens on two sides for easy access whilst maintaining document security. 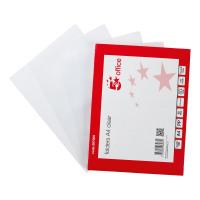 5 Star™ Office anti-static embossed folders are manufactured from 90 micron polypropylene. 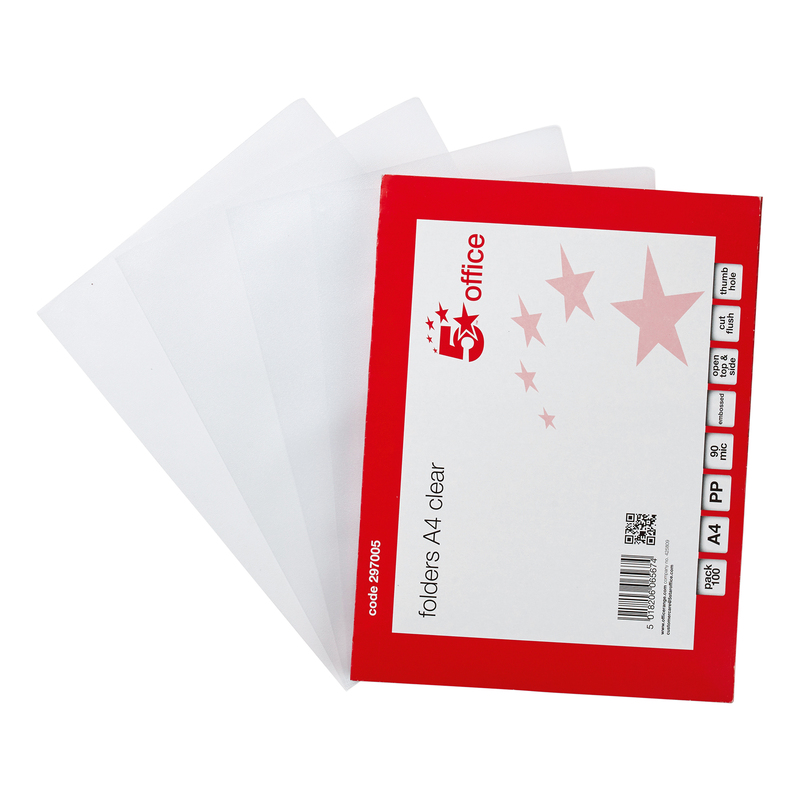 A4 folders embossed to reduce glare. They open top and side and have a thumb hole on the long edge giving easy access to your documents.